Peter Pan: To die would be a great adventure. Hook: Death is the only adventure I have left. That's one of my favorite lines from one of my favorite movies, Hook. I think the fascination with the movie comes down to adventure. Obviously some people are more adventurous than others, but pretty much everyone is drawn to action/adventure movies because of the feelings of heroism and courage they awaken within us. Nicaragua awakens these same feelings in me. It's a land where time seems to stand still (kind of like Peter Pan's Neverland), and we've become quite good friends with more than a few natives. 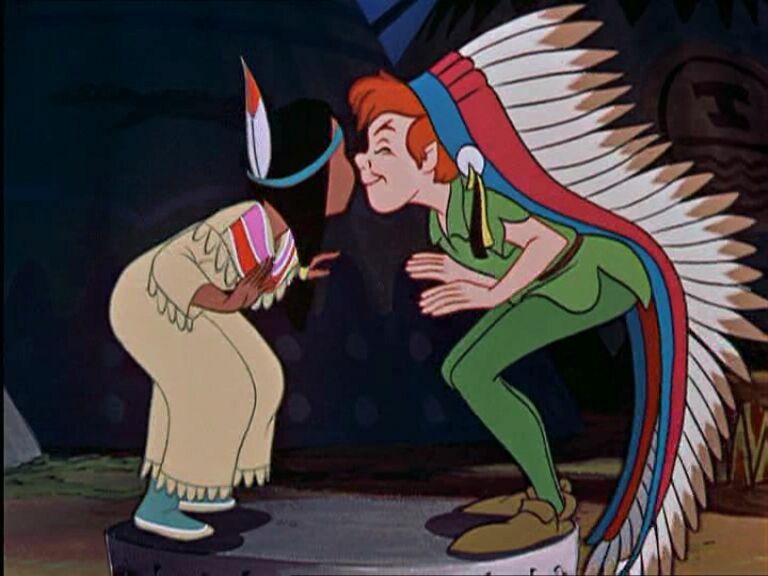 Josh met Betty there, and so she's kind of like his Tiger Lily. We have fly to get there (again, like Neverland), though American Airlines doesn't use pixie dust as far as we know. In Nicaragua, poverty is our Captain Hook and we're fighting it to the death. Not just the physical poverty, which we combat through education and the provision of clean water, but also the spiritual poverty. A major component of our Thrive campaign involves discipleship, which is the ultimate fight. Discipleship is the art and work of pointing folks towards Jesus whether they already claim to know Him or not. When you take part in discipleship, spiritual forces try their damnedest to stop you, and that's an adventure within itself. Who wants a safe adventure, or even a safe King? The Christian principles of loving your enemies as yourself, taking up your own cross and striving for perfection (Jesus), are not safe. But they call us towards an exciting, rewarding adventure. Whether you find yourself in a foreign land like Nicaragua or in a corporate office, we encourage you to boldly embark on the adventure that you're called to, realizing that the less the adventure is about you, the more fulfilling it will become! From all of us at SuNica, have a merry Christmas!